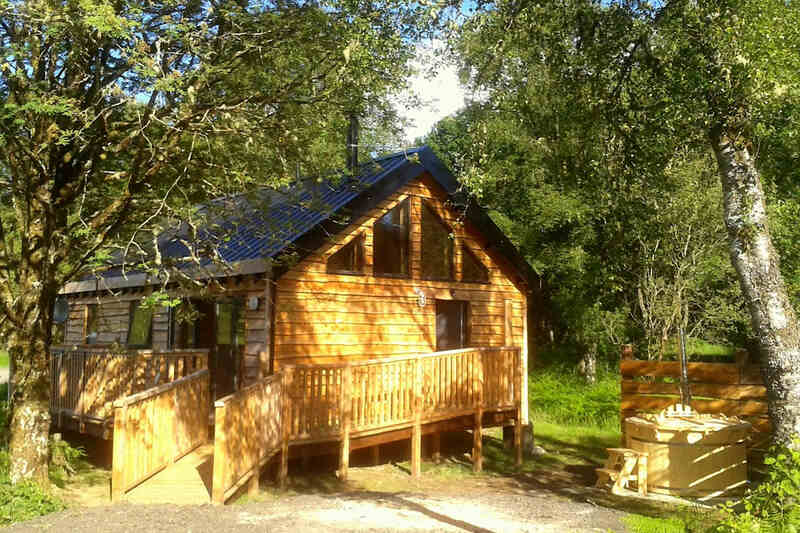 Aweside Developments Ltd. are offering log cabin holiday property for sale at Dalavich in Argyll, West Scotland. The site is in a truly stunning location on the north shore of beautiful Loch Awe, with loch view, forest and woodland plots available. We aim to provide peaceful holiday retreats in amazing surroundings, within sizeable (up to half an acre), private grounds. 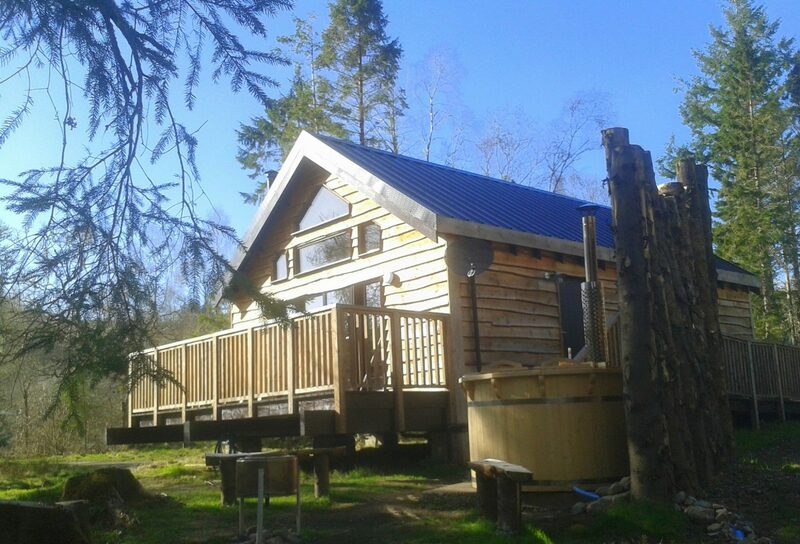 We are proud to offer our log cabin holiday homes for sale on a freehold basis. Our architect designed log cabins are built to a very high quality, to Building Regulations standards and are environmentally friendly. These log cabin style dwellings provide affordable holiday accommodation with spacious interiors and bags of charm. They represent a great investment opportunity, being an appreciable asset with low maintenance and running costs and high rental yields.